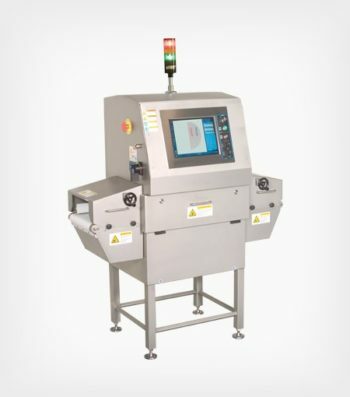 Eagle’s world-class x-ray inspection systems provide unsurpassed foreign body contamination detection for metal, stone, glass shards, high density plastics or rubber and even bone fragments. 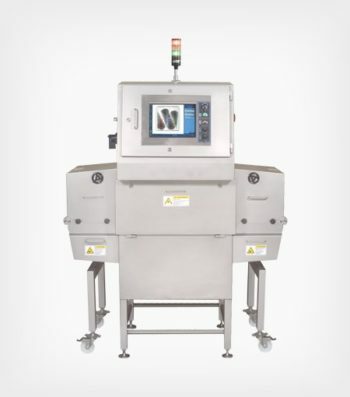 Our x-ray technology can also simultaneously perform numerous inline quality checks such as mass measurement, fill level or weight verification, component count, package integrity, as well as identify missing or damaged product. 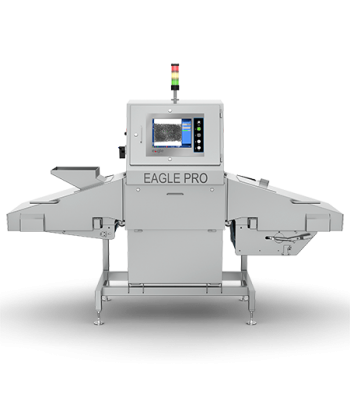 Eagle’s x-ray systems are built to comply with international safety regulations and suit many applications in a variety of packaging types for a wide range of industries. 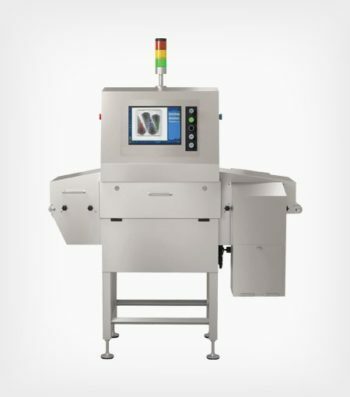 Filter below by industry, packaging type or quality inspection requirement for a complete view of our x-ray inspection equipment. 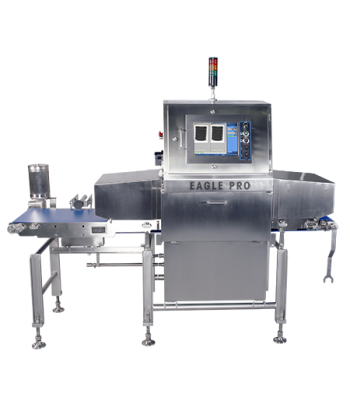 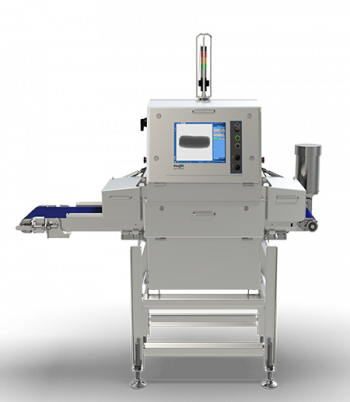 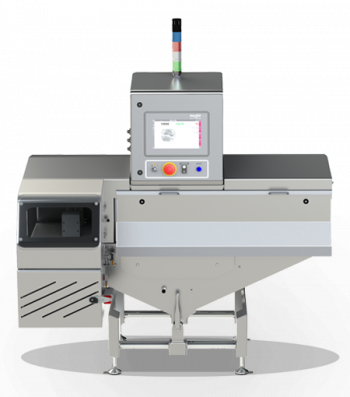 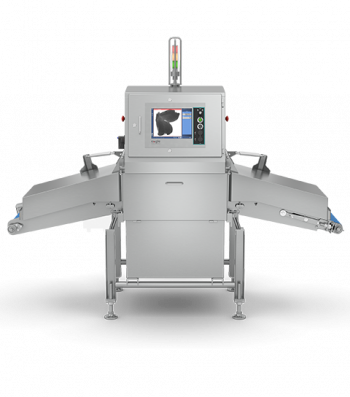 The Eagle EPX100 is the next generation x-ray system for packaged foods and other consumer goods. 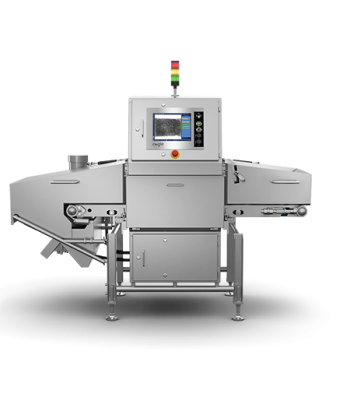 Inspection of products packaged in foil and metalized film as well as standard poly-wrapped products.